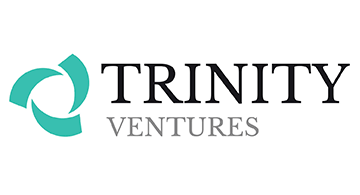 Trinity Ventures is a top-tier venture capital firm combining business insight, practical expertise and a personal touch to help start-ups win big. For over thirty years, Trinity has helped passionate entrepreneurs with breakthrough ideas transform markets and lives. Trinity's investment team takes a collaborative approach and believes in personal engagement, mutual respect and goal alignment to deliver out-sized returns to entrepreneurs and investors. The firm invests in early stage technology companies with emphases on Cloud and Mobile Infrastructure, Software-as-a-Service, Digital Media, and Social and Mobile Commerce.